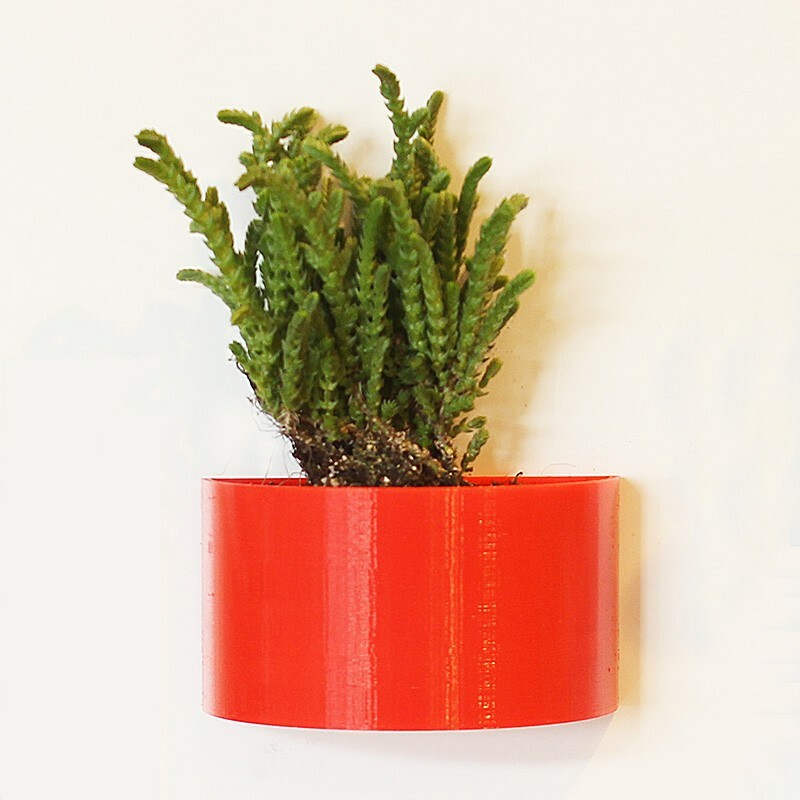 An attractive flat backed cylindrical planter fitted with 2 strong magnets to hold it to your fridge or other metallic surface. A great home for small cacti or other succulents or just use as a small container for your bits & bobs. The plant is not included. Size: the width is 90mm and it stands 50mm high.